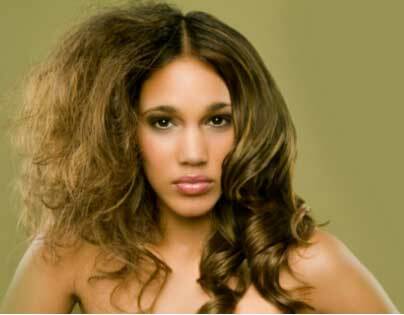 Rough and damaged hair is common in this polluted climate. Is only the climate responsible for the fizzy hair..? Well, the answer is a big NO… Yeah, as the dryness of the hair is also caused because of many reasons like using chemical hair products, changing shampoos and conditions often, regular hair dying, and exposure to the sun etc. 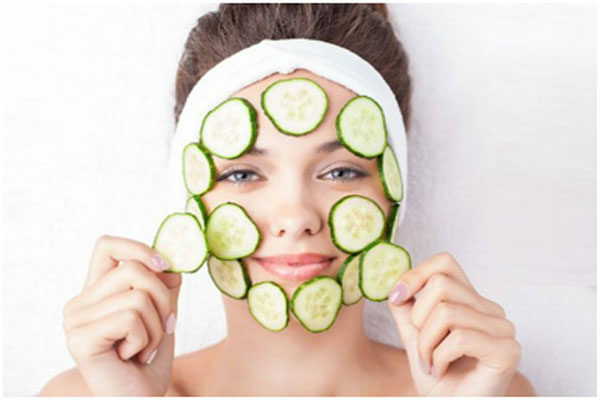 All these and many other elements are becoming the reason for dull and unhealthy hair. Thus, how to make our hair soft? 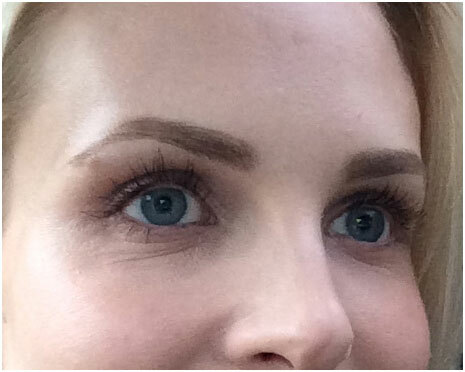 Is it possible to get a bouncy hair? 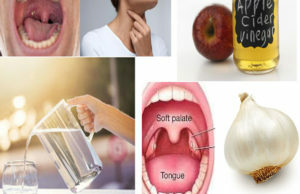 Yes, of course, it’s possible in a natural way. Amazed? Yeah… you can head to your kitchen for the ingredients to make your hair soft and bouncy. Therefore, here we are listing out some easy home remedies to kick off the dryness of the hair and bring back life to your bangs. Have a look and do follow the simple home tips for a beautiful and natural hair. To ditch the winter hair hitch go for the egg and yogurt mask. Egg is rich in protein, whereas, yogurt will sooth the hair. Thus, this combination will help to soften the bangs. 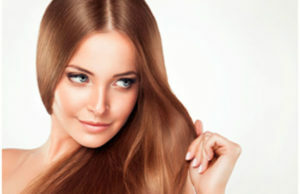 Damaged hair needs a high amount of fats, proteins and moisturizer to get back the strangeness. 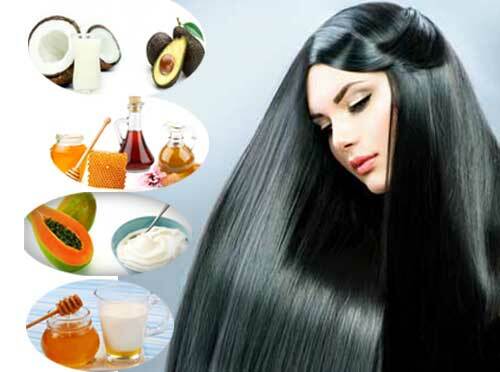 Thus, avocado and coconut milk will do that job and jojoba oil will help in the hair growth. So, mix all the three ingredients for alluring locks. 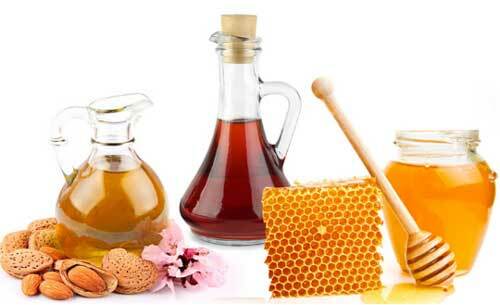 For a soft and shiny hair try the solution of milk and honey. 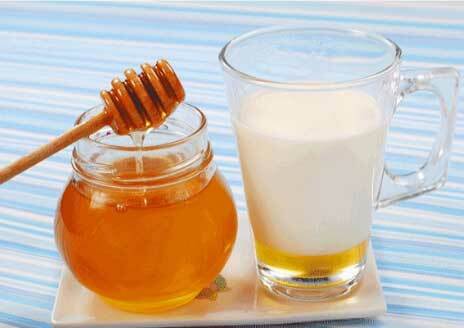 In a half cup of milk, add a 2 big tsp of honey and apply it to the hair. Rinse your hair after an hour. Dandruff is also a reason for dry hair. To reduce the dryness as well as dandruff, try a papaya hair mask. 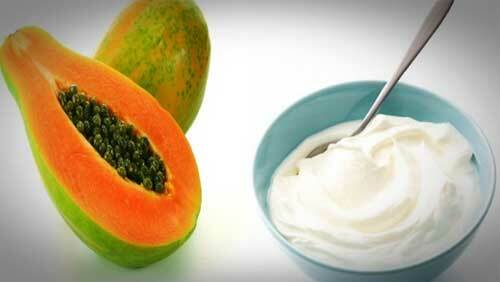 Mix a cup of papaya puree in a half cup of yogurt and apply it on the scalp and hair. Let it set for at least 45 minutes and then wash your bangs. To treat the dry and damaged tresses, try the mixture of 2 tsp of honey, 1tsp of almond oil and 1tsp of apple cider vinegar. 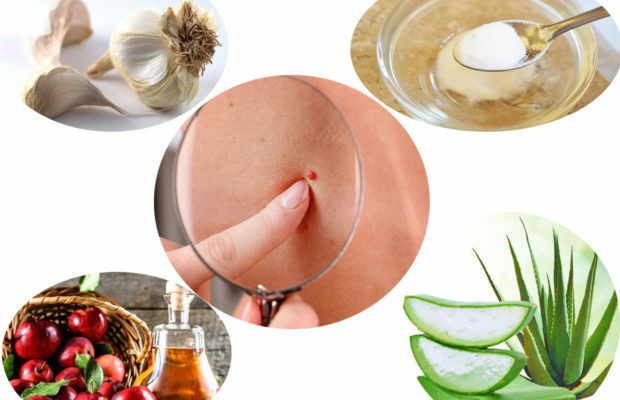 Apply this solution on your hair; it will help in softening the hair as well because apple cider vinegar acts as a very good hair conditioner. Thus, try the above tips by choosing the best suitable to your tresses and do it at least weekly once for a better result. Not only these, you must keep oiling your bangs regularly to keep them healthy and soft. A nutritious food will also keep the locks healthy. Have food which are rich in vitamin, iron, and protein as well as fish which are rich in omega 3 fatty acids. So, friend these easy and handy home remedies will help to prevent your bangs from getting dull and patchy. 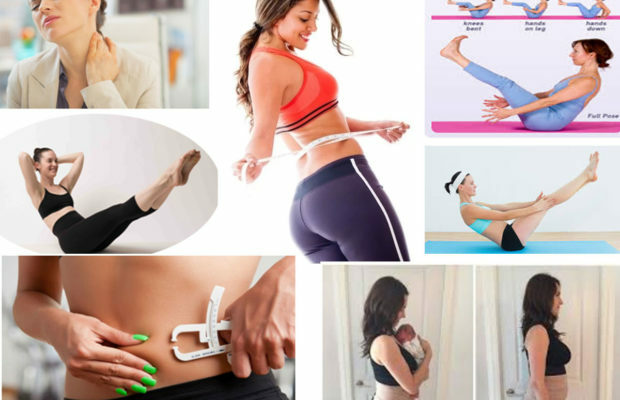 Hope this article will be helpful to you to get a pretty hair.